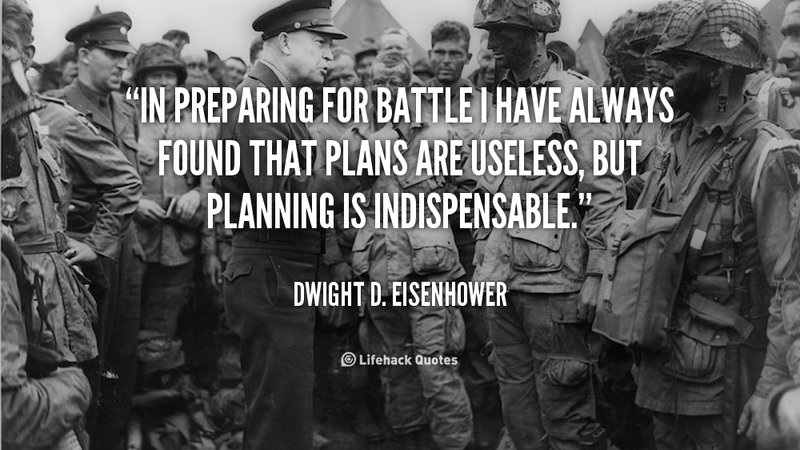 Periodization is just a fancy word for planning and creating a good plan should be central to any coach’s approach. It is something that effective coaches have done forever. On this week’s episode Vern dives into the topic of periodization and planning.